Several tasks in hand for Courage Competition! 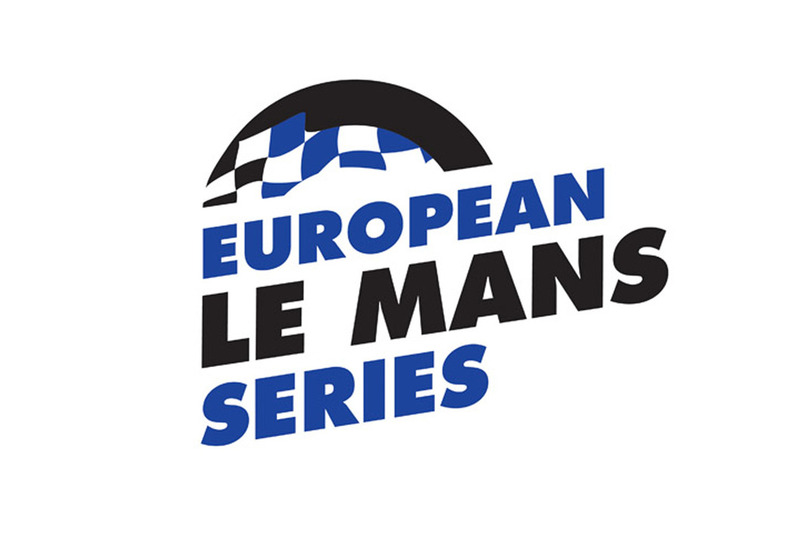 Spa-Francorchamps 1000 K (Belgium) will mark the start of the new LMES 2005 season. For Courage, and after the successful test session in Le Castellet beginning of April, Spa will be a life-size test. This first LMES race will help the French Le Mans team and its Yokohama partner to finalize the development of the C60-H to participate in the next Le Mans 24 Hours. 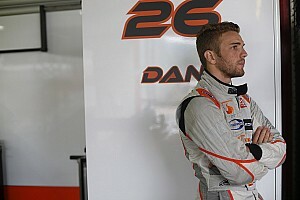 Yves Courage underlines: "We were not targeting performances in Le Castellet, but we have achieved the best lap time. This proves that all efforts dedicated to developing a reliable and competitive C60-H were useful and successful. We already thought so, but competing live with our main competitors has ratified our choices. We still have a few points to finalize, among others with our tire partner." Jonathan Cochet (France), Alexander Frei (Switzerland -and LMP2 champion in 2004), and Christian Vann, (England), will drive the Courage C60-H Judd-Advan. In the LMP2 category, Courage Competition will be the manufacturer with the highest number of prototypes participating: with all customer teams, 6 Courage C65 will take the start! Yves Courage: "To see most of its clients competing in the world-known Belgian track is the best reward for our team. All of them are extremely competitive and each of them might be victorious. We will be there to assist them technically if need be. I cannot forecast which one will be victorious; good luck to them all, and may the best team win!" Top drivers will drive with the colours of the Paul Belmondo Racing, of the G-Force Racing, of the Del Bello Racing, and of Kruse Motosport. This week-end will be a very special one for Courage Competition: besides this LMES race, two other C65s (driven by Miracle Motorsports, and by B-K Motorsports respectively) will compete with the colours of the French team during the second ALMS race taking place in Road Atlanta. 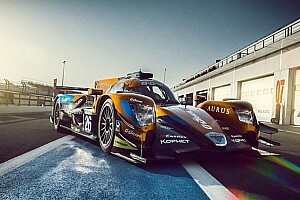 Yves Courage: "I am quite proud to see two Courage C65s compete in an ALMS race. When it has become victorious in Sebring 12 Hours, Miracle Motorsport has clearly proven that it is a team to be reckoned with in 2005. 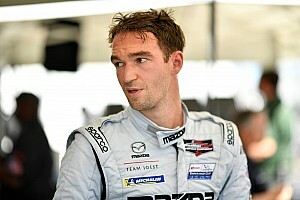 We have had to race against the clock to assemble the C65- Mazda that will compete for the first time, but the B-K Motorsports is a very professional team and I am sure it will be very competitive."